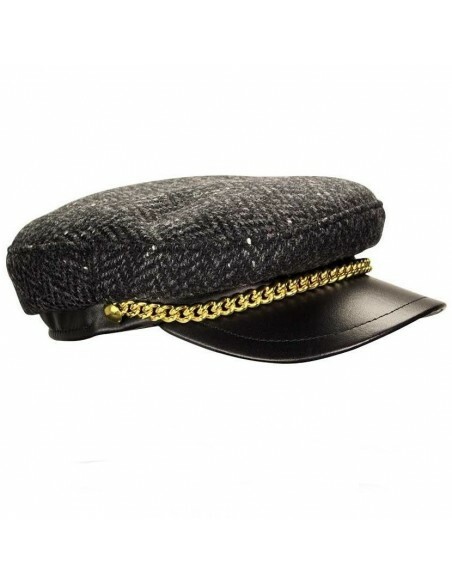 Wear with boyfriend blazer, skinny jeans and long over the knee boots. 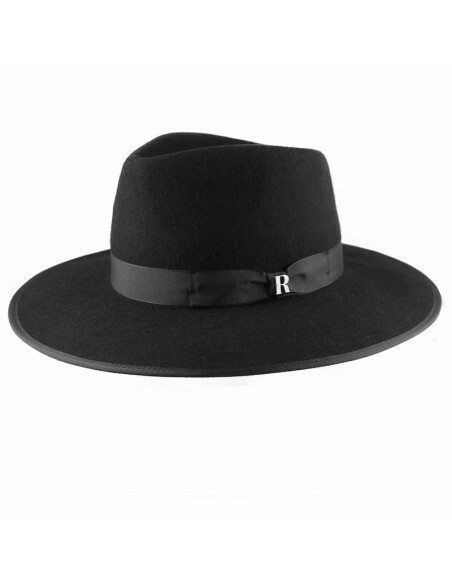 Crafted from stiffened wool felt, the Memphis fedora will add impact to any outfit. 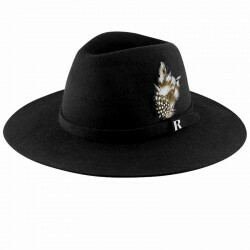 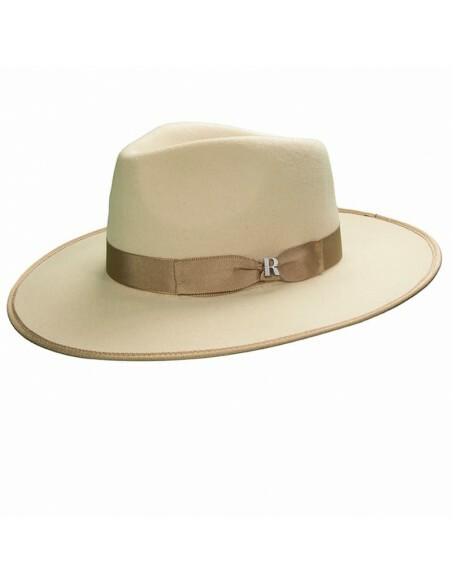 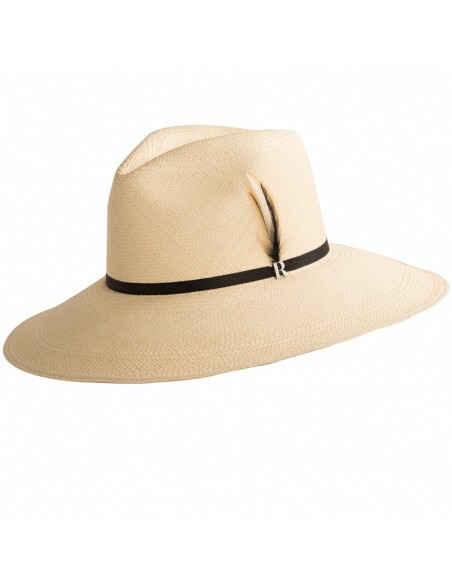 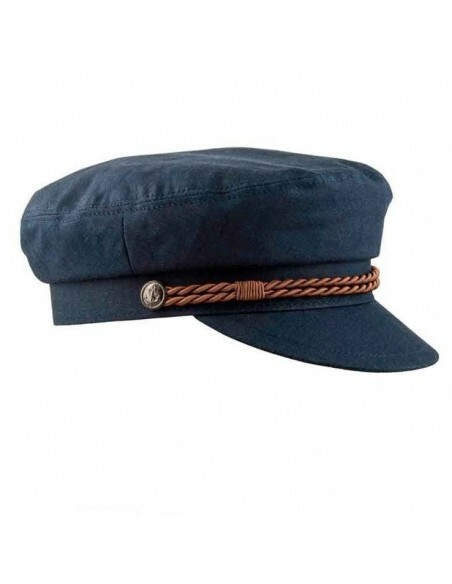 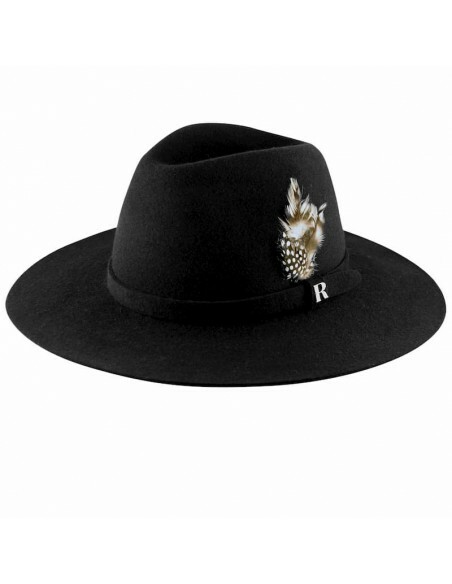 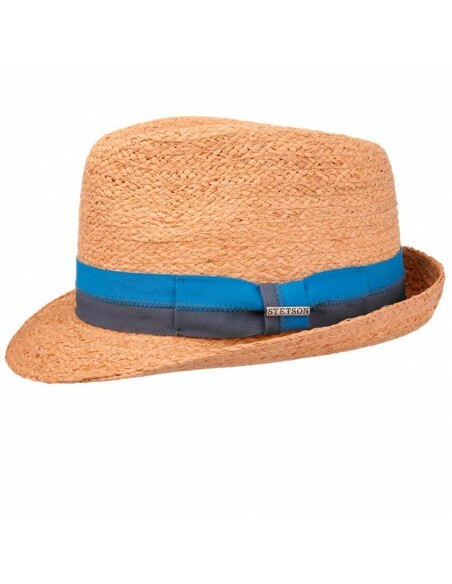 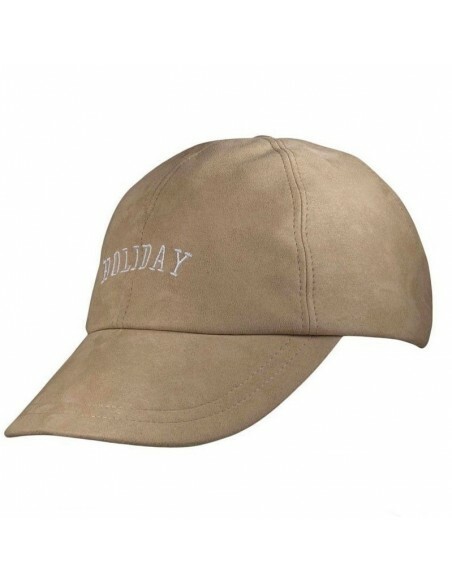 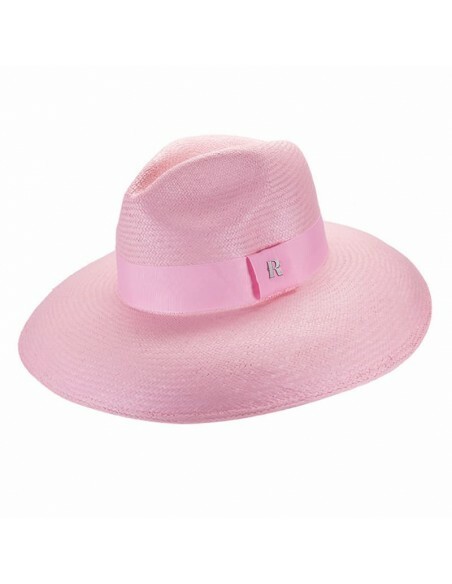 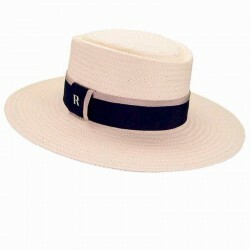 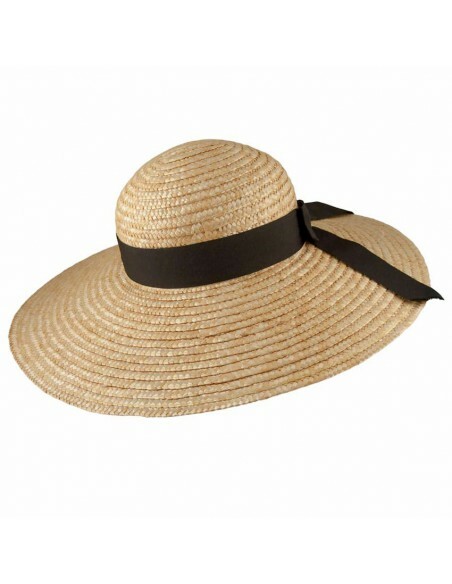 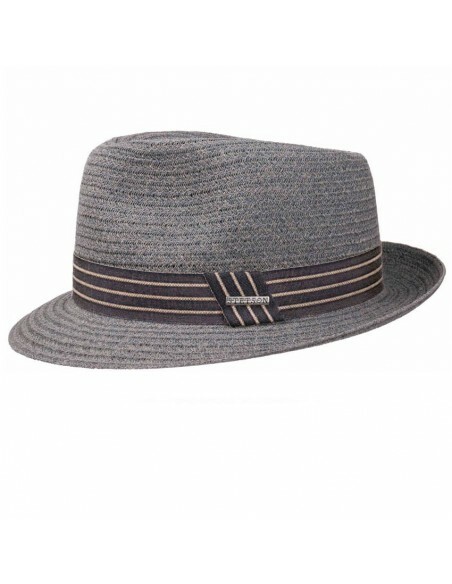 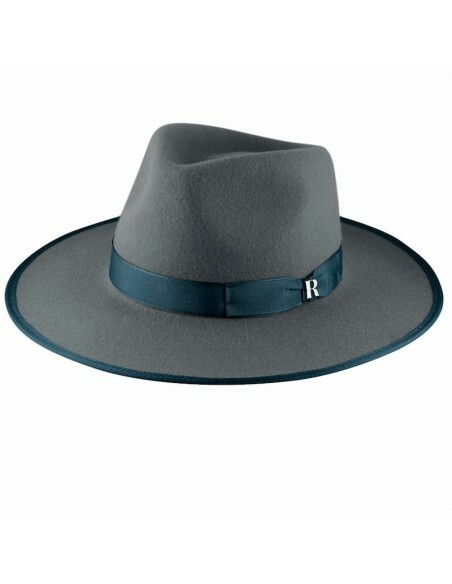 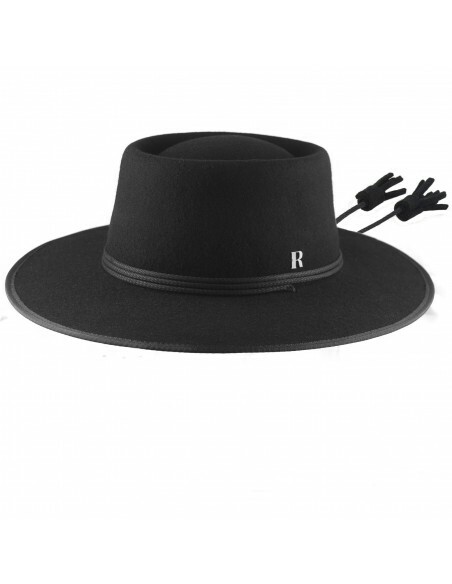 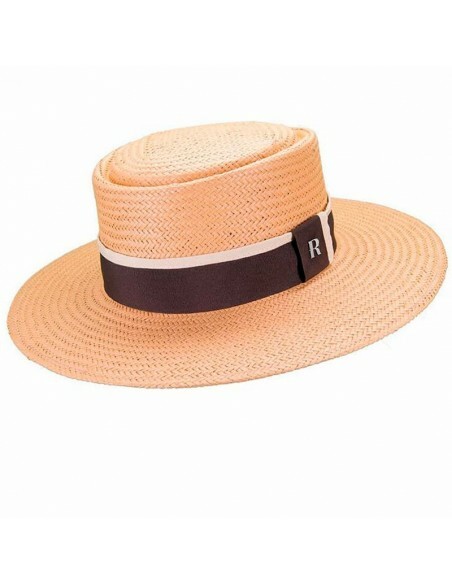 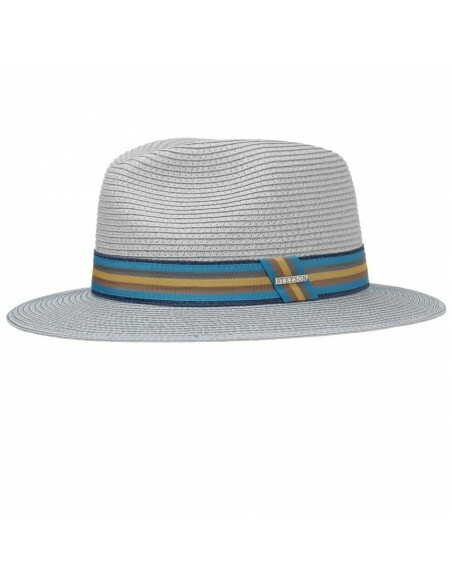 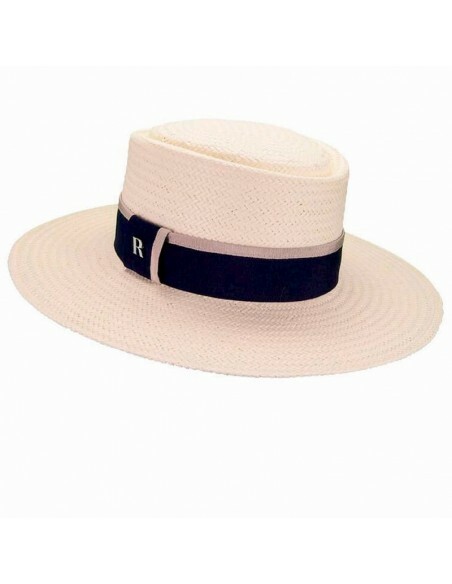 Featuring the fedoras classic deeply indented crown, pinched at the front and trimmed with tonal grosgrain ribbon. 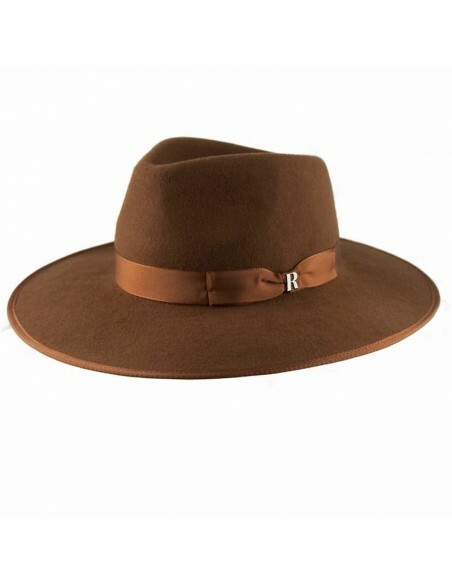 Wear with boyfriend blazer, skinny jeans and long over the knee boots. 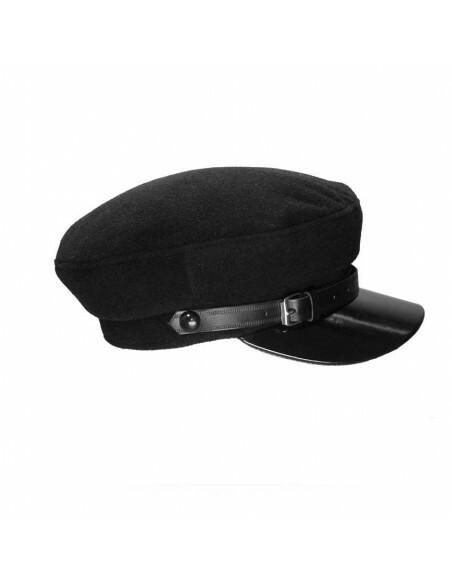 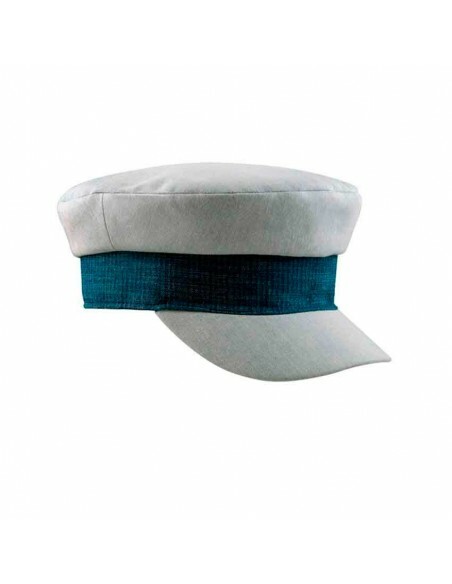 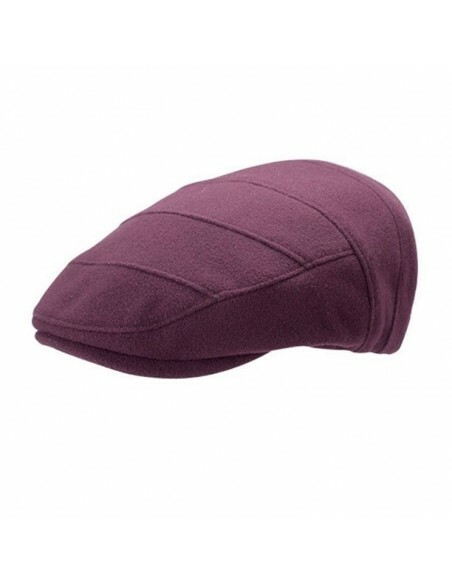 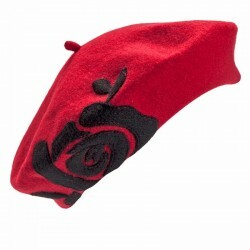 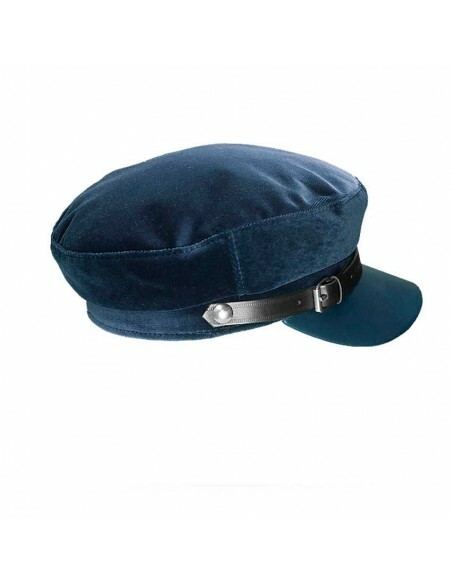 This beret is synonymous with elegance.Soft and comfortable is made of 100% wool. 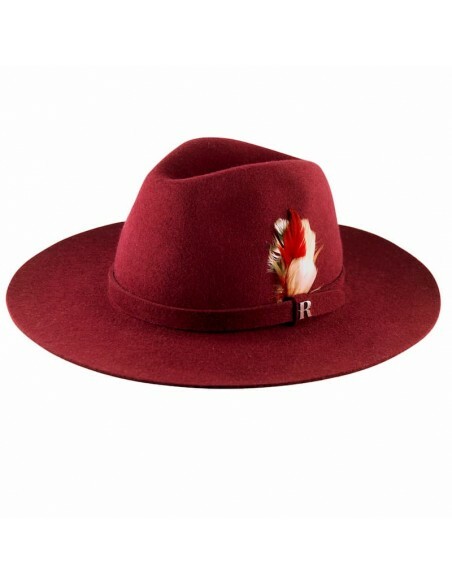 The perfect touch to complete your looks this winter.